1. Provide quality customer service in all phases of animal control operations. 2. Provide services which aid in containing free-roaming animals to prevent human injuries. 3. Provide services which help prevent animals from becoming nuisances to the community or a burden to its citizens. 4. Provide a physical facility which will house lost unwanted and neglected animals in a humane manner. 5. Provide unwanted, sick or injured animals with humane euthanasia, according them dignity and respect during that act. 6. 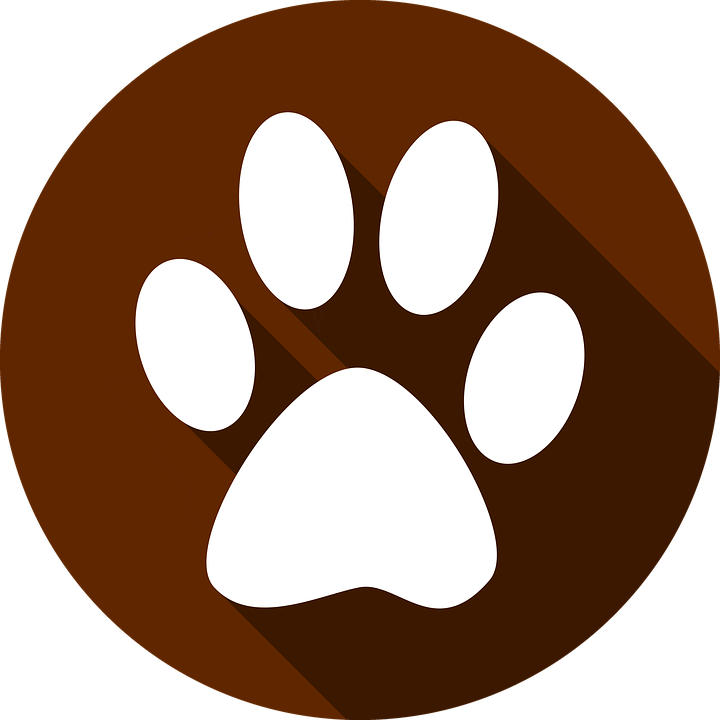 Create public information and education programs, which will assist the members of this community in becoming more responsible pet owners. 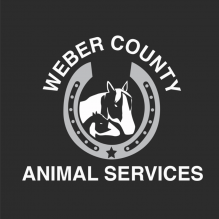 Uintah City is contracted with Weber County for animal services. Do you need to license your dog(s)? and they also allow a 30-day grace period. Required forms and online renewals can be found here. Please call 801-629-8221 for any animal related emergencies.